We are on holiday. A long overdue, blissful, wonderful holiday. We haven’t ventured far – a one hour drive north plus another almost-hour on a ferry to Stradbroke Island. Despite having lived in Brisbane for just over five years now, we only first made it across to Straddie – as it is fondly known – earlier this year with some friends. We loved it – the chilled out, no-shoes, vibes was exactly what we were looking for. And so we came back. Right now it’s late on Sunday afternoon. Both of the kids are fast asleep. I’ve got my computer set up at the long wooden table that takes up much of the main room here, big glass windows overlooking the deck. Perched up near the top of the hill, the house faces away from the road and feels as though it is nestled in the treetops. In the distance I can see the green-blue of the ocean, the beating of the waves a constant soundtrack. We just ate big bowls of quinoa salad for lunch and S and I have formulated a plan to stroll into town to eat gelato after the kids wake up. It’s a hard life, this one. I made this pasta dish for dinner a few weeks ago and it was so unexpectedly delicious that I made it again the following week so that I could measure amounts and photograph it for you fine folks. There is nothing fancy going on here, just lovely seasonal vegetables cooked to perfection and thrown together with some pasta. I used wholemeal penne for the toothsome bite, but any pasta would do the job. 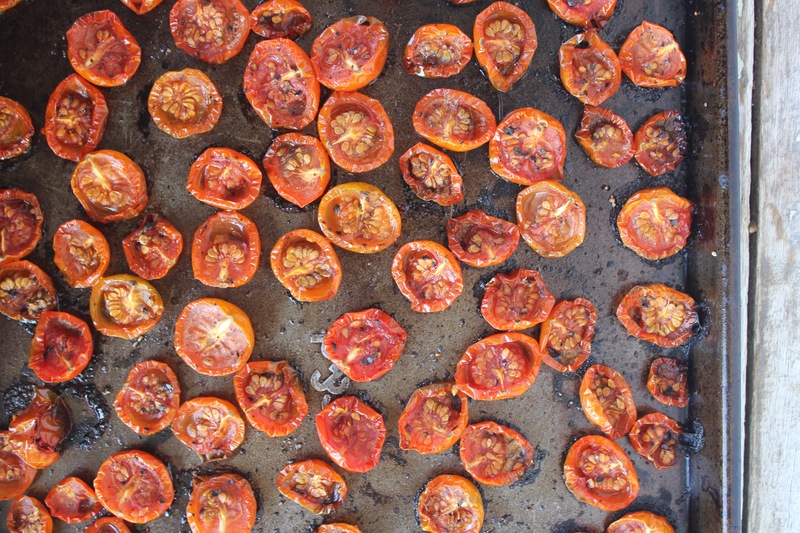 Roast the cherry tomatoes until they are collapsed in on themselves and almost black underneath. The bursts of tart tomato alongside the creamy bocconcini is what tastebuds are made for. And for those of you with small people, my kids absolutely loved this dish! Otherwise I believe it would make a most lovely summer picnic accompaniment. 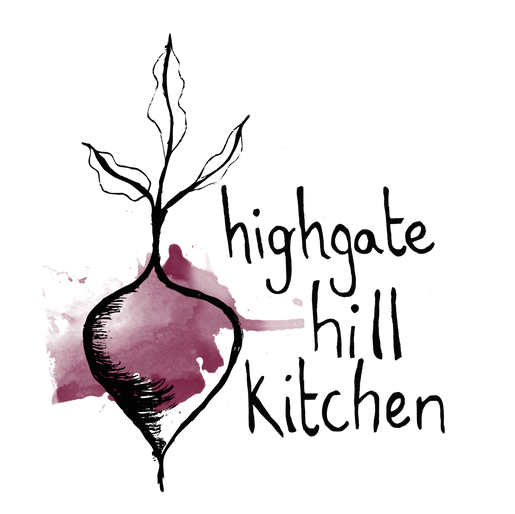 Or do like we did – stuff your face with big forkfuls for dinner, then enjoy the leftovers for the next day’s lunch. 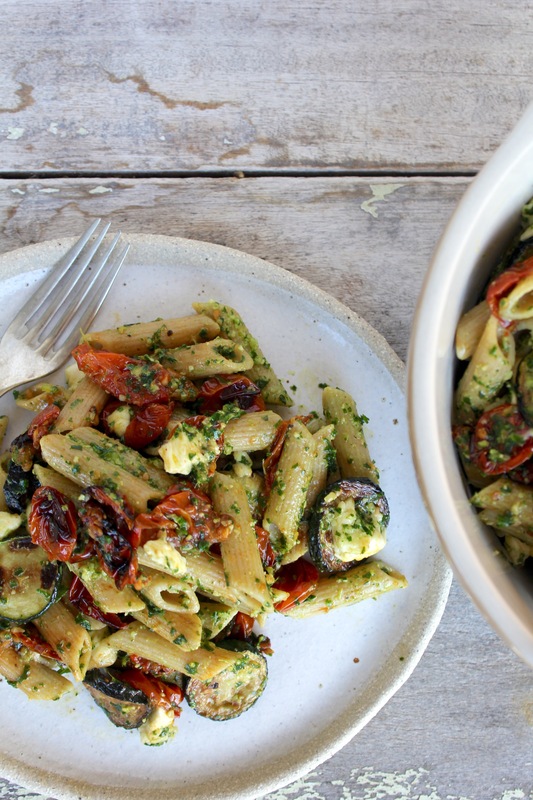 If you’re not into wholemeal pasta, whatever kind you have on hand will work. 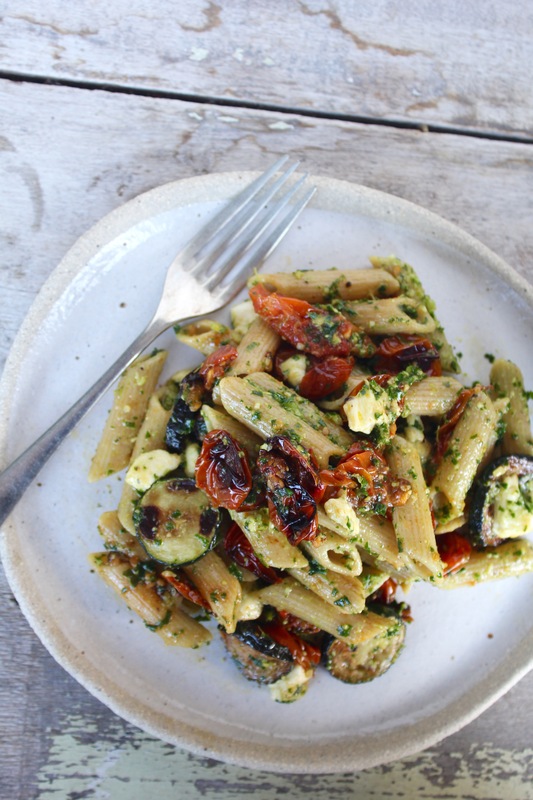 Likewise, you can replace the cashews in the pesto with almonds, walnuts, even pine nuts. 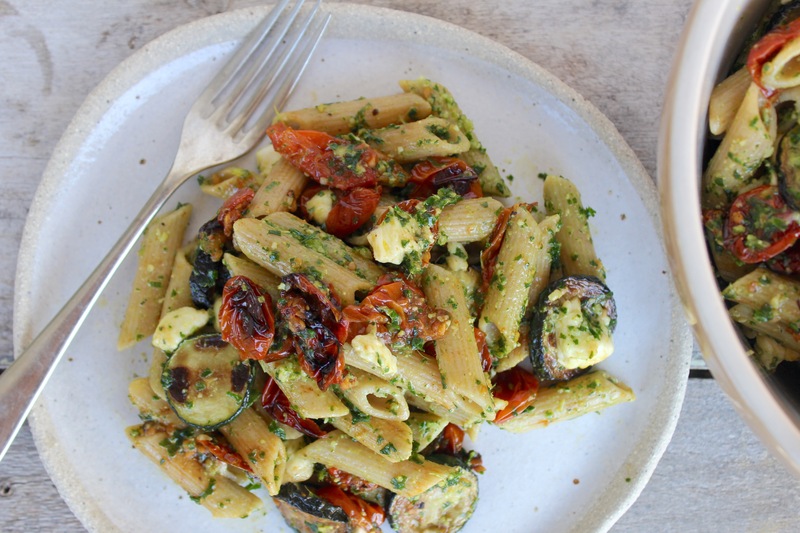 And a note on the bocconcini – if you plan to eat the pasta freshly cooked and hot, add it straight away but if you plan to eat it later on, wait till the dish has cooled before adding. Heat oven to 200°c/400°f. 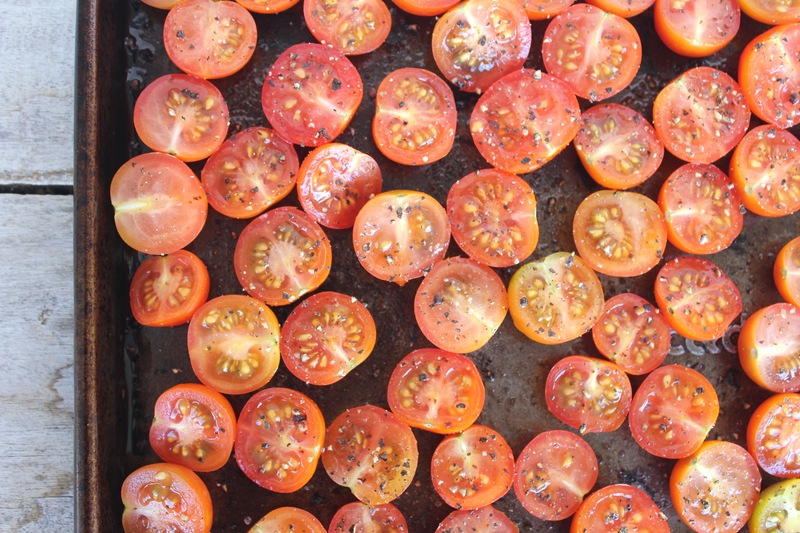 Cut the cherry tomatoes in half and lay them, cut side up, on an oiled baking tray. Generously season with salt & pepper, pop into the oven, and bake for approx. 30 minutes, until the tomatoes are soft and starting to caramelise. Top and tail the zucchinis and slice into thin rounds. 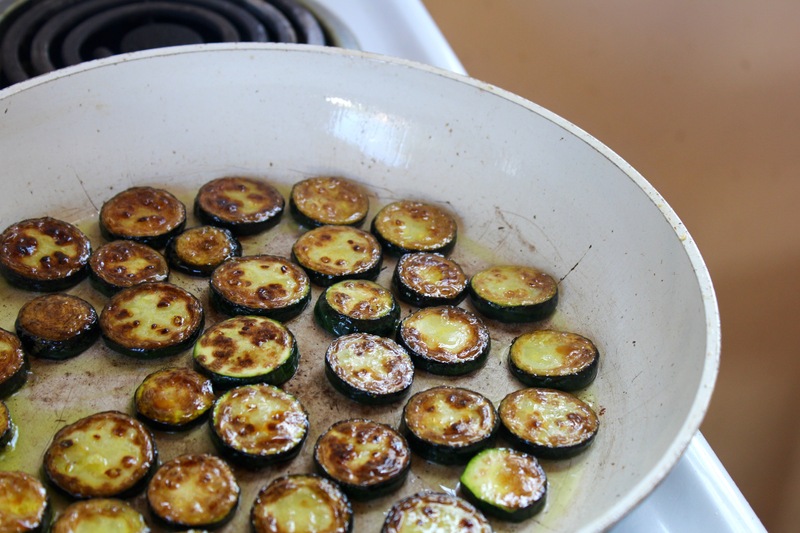 Heat a splash of oil in a pan over a medium-high heat and lay your zucchini rounds in a single layer. Fry until golden brown on the underside (approx. 5 – 6 minutes) the flip and do the same for the other side. To make the pesto trim the hard stems off your kale, tear into pieces, rinse, and throw into your food processor (or use a handheld mixer). Add the grated lemon rind, cashews, garlic, and 1/2 a cup of the olive oil. Blend until fully combined, drizzling in the remaining olive oil as needed. You can blend until nice and smooth, or leave it a little chunky. Boil a pot of water on the stove and cook the penne according to the instructions on the packet, until al dente. Drain, reserving approx. 1/4 cup cooking water. 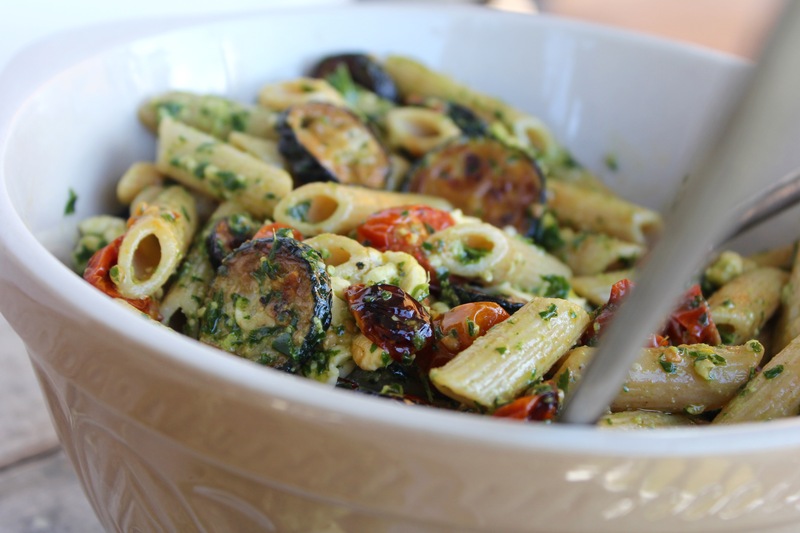 In a large bowl combine the penne, a generous scoop of the pesto and a tablespoon or two of the cooking water, to thin. 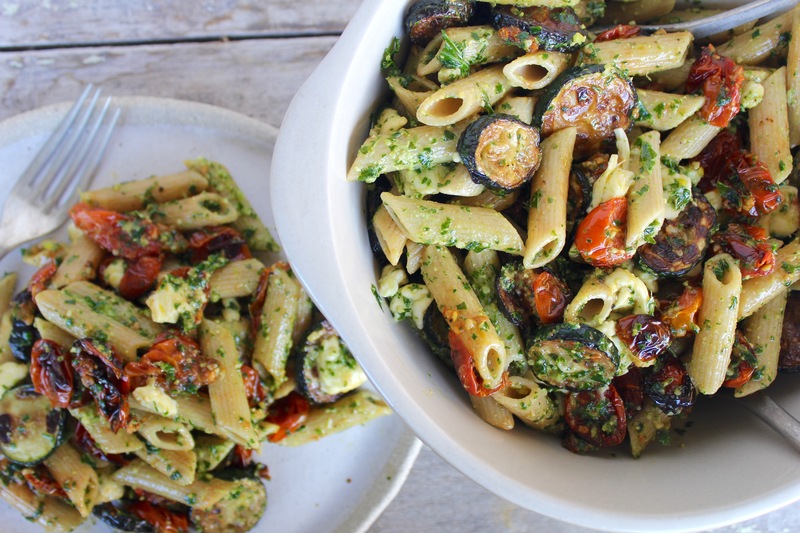 Stir until the penne is coated in the pesto, adding more pesto and/or cooking water as you go. Add the tomatoes and zucchini and mix to combine. 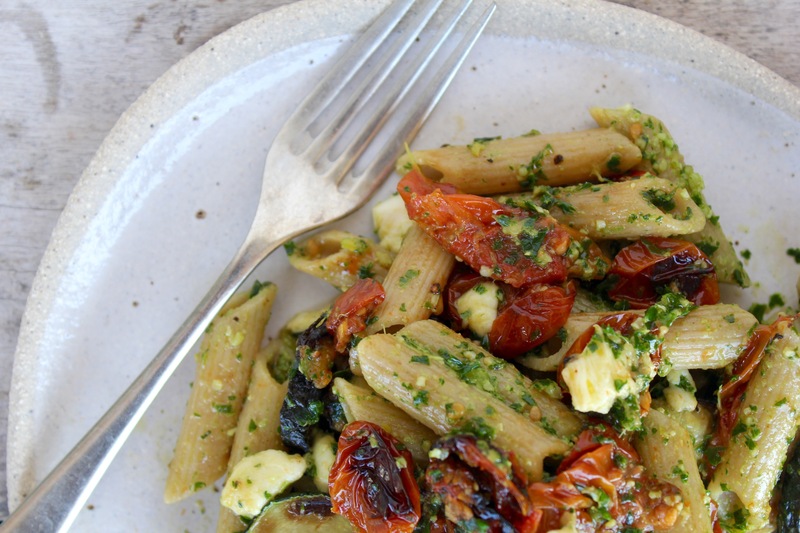 Using your fingers, tear the bocconcini into small strips and add to the pasta. Thanks Katie! Hope you’re having a lovely trip. I made this and it was wonderful. Loved the pesto. I used Brussels sprouts instead of zucchini since they’re in season now, but I’ll definitely make this with roasted zucchini when they come back in! So glad you liked it Katie! I’m not the greatest at following recipes myself, so I love dishes that are flexible to season/mood.